In Russia, a lot of people use cards of Sberbank. However, not all of them know your account number, which is fixed for this map. Anyway, learn your numbers account will not be difficult. First and foremost, when issuing a card at the Bank's office to enclose it an envelope on which is located a pin. Inside this envelope you can find a 20-digit number. This is your personal account number in Sberbank. If for some reason the envelope you threw away the pin memorized, and the score is not rewritten, you will have to appear in person at the Bank branch, which was issued a plastic card. Most importantly, don't forget your passport. Without it, no information you give. There is another way. When filling out the application for the issuance of a plastic card, you are asked to specify the code word. So, it will be useful. The account number can be found on free phone 8 800 555 555 0. Just remember that before the code word. You will be asked to pronounce it, and then dictate all the necessary information. 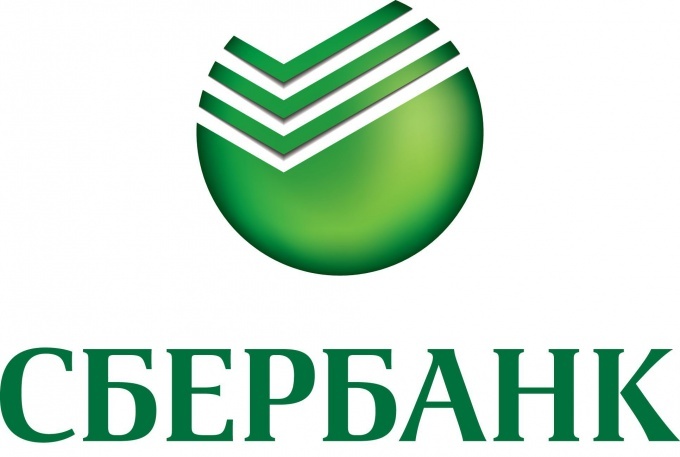 Lately there is a new electronic system “Sberbank online”. The password and user ID you can get from any ATM. Then enter this data on the Bank's website. Selecting the menu item “Map” you can find not only account, but also to learn about the balance and operations with cash. Your account number is confidential information. Only you can provide it. And only upon presentation of the passport of the citizen of the Russian Federation.